Patricia is the practice manager and responsible for making sure the whole operation runs smoothly by organising and supervising all the administrative activities. She is an expert manager and negotiator, a skill she picked up during her 25 years in teaching maths and psychology to secondary school students at Watford Grammar School for Boys. 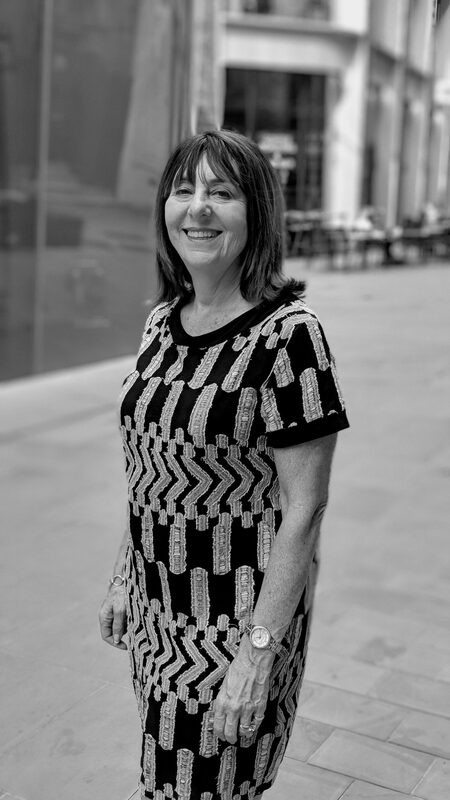 Patricia has two children and loves going to art galleries, the theatre and getting out to the South of France to enjoy the sunshine as much as she can.